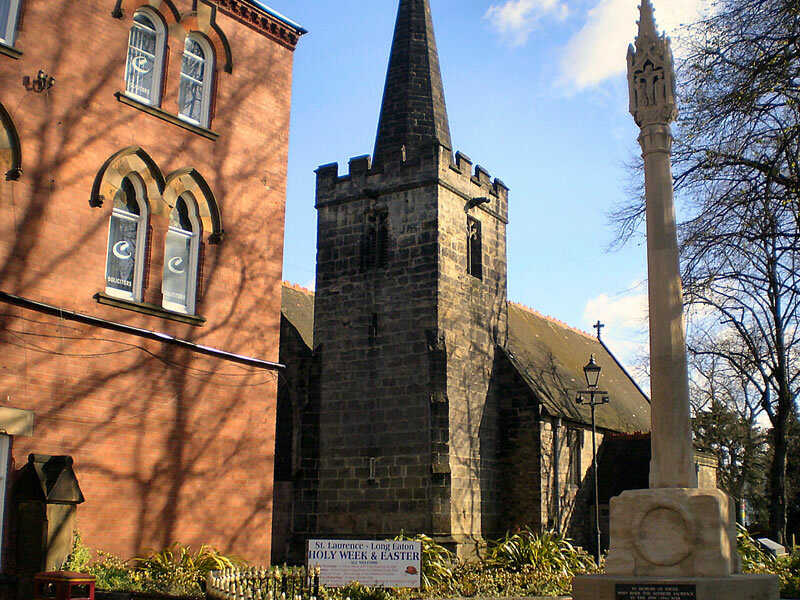 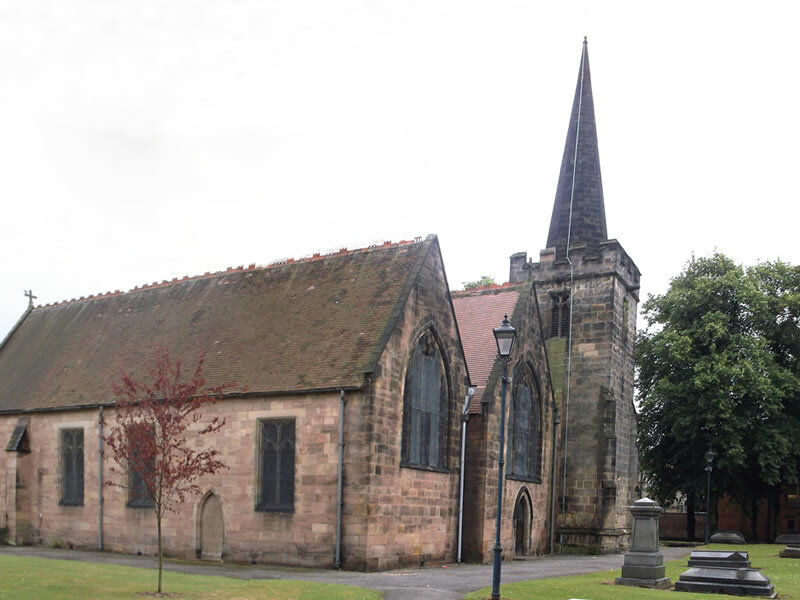 Our mission is to the people of the parishes that we serve, in this part of God’s kingdom, here in Erewash. 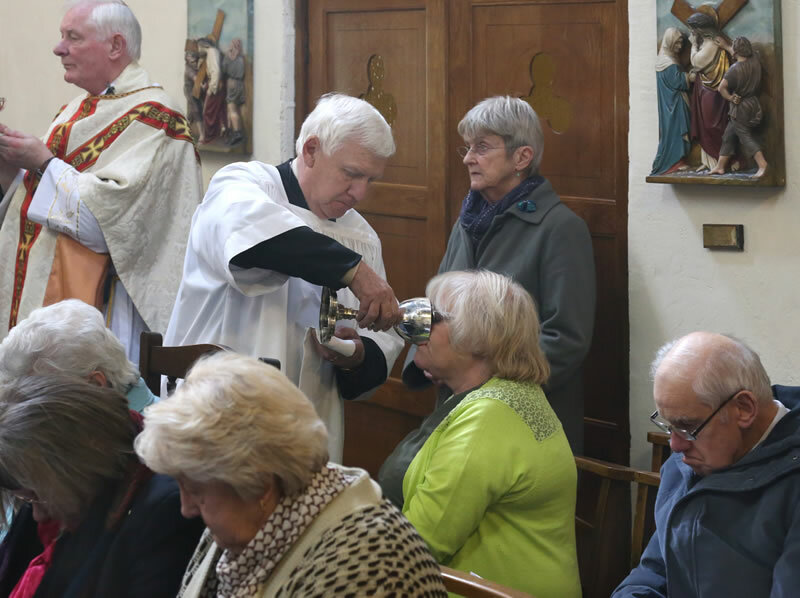 We are here to administer the sacraments and to help and nurture those who turn to us. 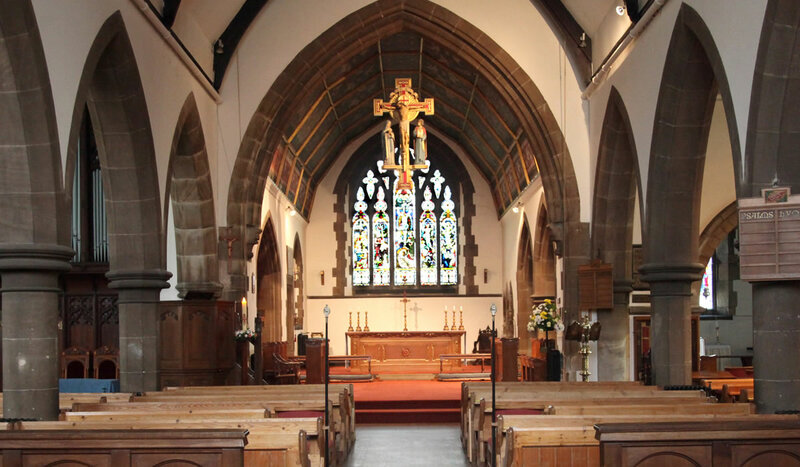 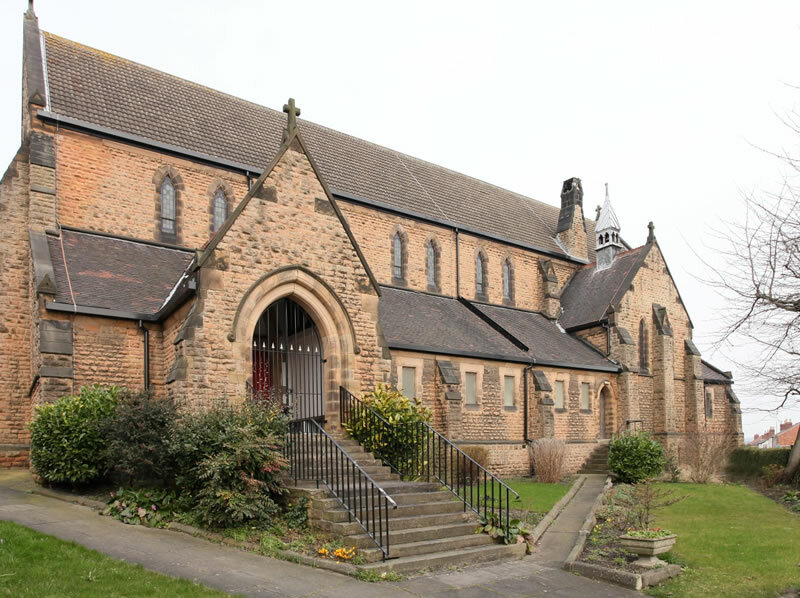 We are of course available for Baptisms, Weddings and Funerals – see the contact page on each church’s website. 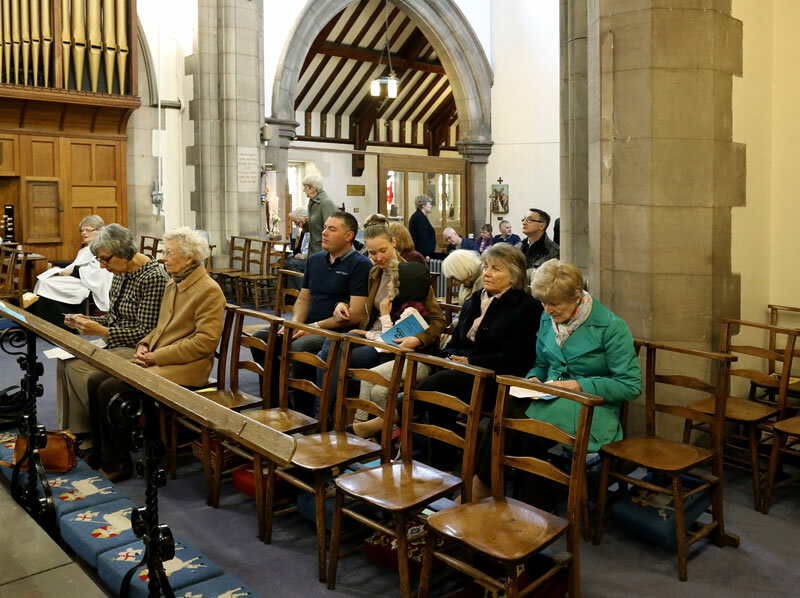 But we believe we have a wider mission to those who are attracted to our churches by what we believe and the way we do things – many have come to join us from outside the immediate localities and have found a home with us. 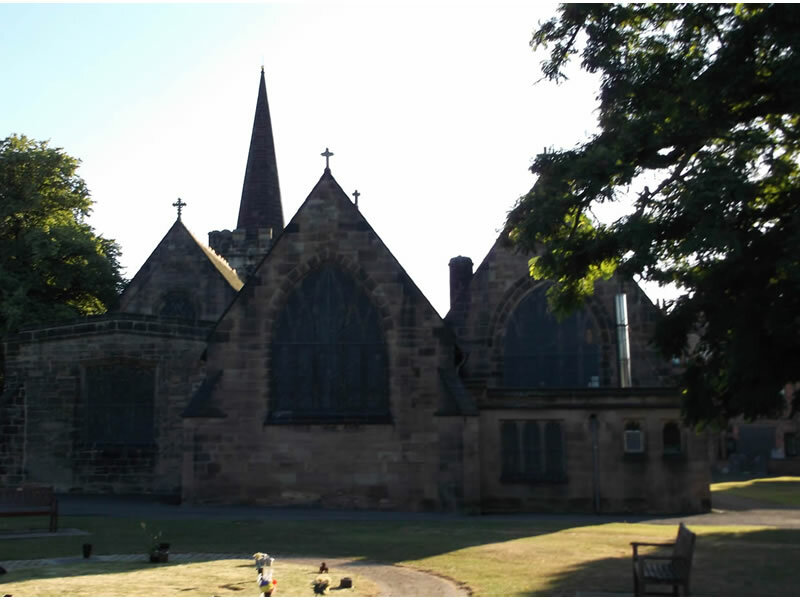 If you feel we might be for you then please do contact us or give us a visit.